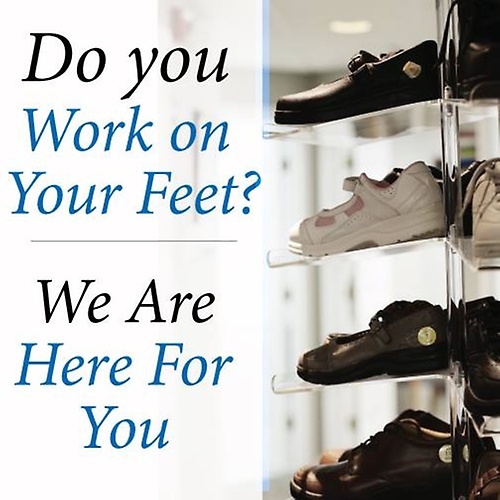 We are specialists in the care of the feet & ankles. We treat all ages from Pediatric to Geriatric. 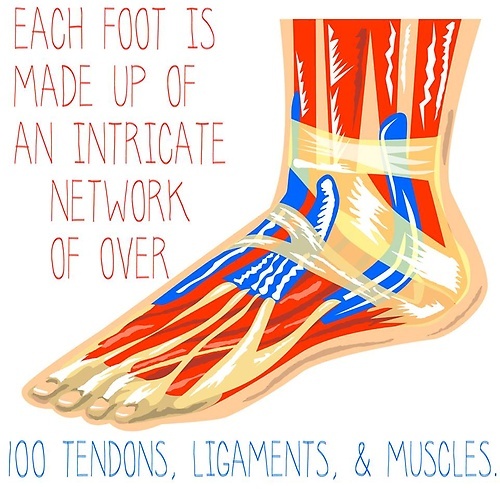 The office provides the most advanced medical & surgical management of foot & ankle problems in the Merrimack Valley.